it has somehow reach to this far. it is not far. but for me, it is worth to reflect. 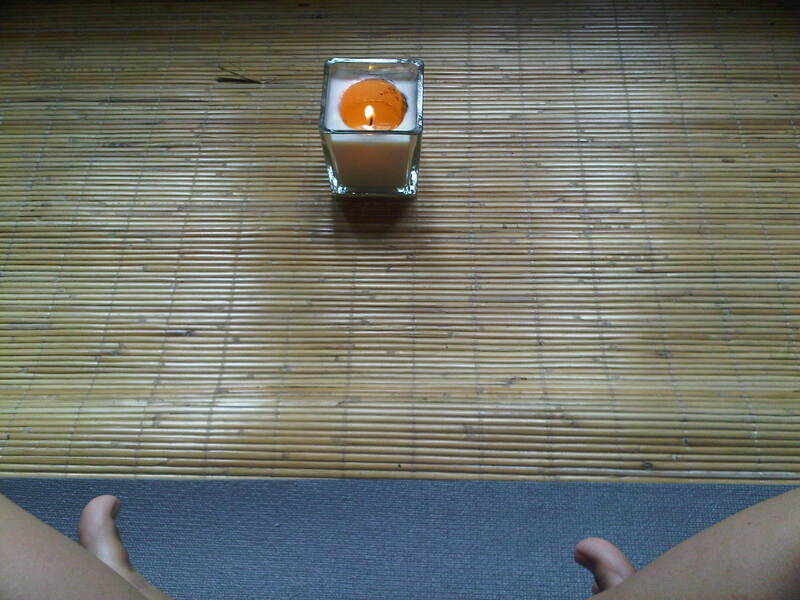 after nearly nine months, i’m officially a yoga addict. yoga has somehow reach to a point where it’s part of my life and i believe it is also one of my path in life. having yoga in my daily routine had teaches me to let go a lot of unnecessary burden that had been accumulating in my life. it made me went through the process of separating and now entering my legal divorce process smoothly. it heals every single wound that i have been hiding all this time. it strengthening not only my body but also my inner self. it grow the light inside my heart which i didn’t know i still have. i felt like i’m entering a phase where i give birth to myself. to my own happiness and being. i took time to just breath and live on the moment. on my present being. to be aware that i’m here and i’m alive. that life has ever been miraculous. that every being is blessed.